Oliver is 6 years old and he loves people. He also loves polite well behaved dogs (not the rowdy ones). He is a cuddle, and loves being in a blanket. May do well with grown ups and older children in a house, we’re unsure if he likes small children. 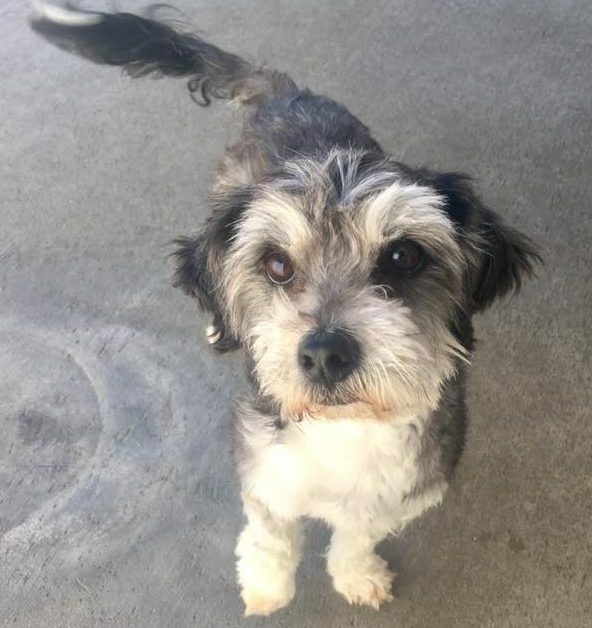 Baby Girl is a schnauzer poodle mix, around 3 years of age. She is good on a leash, loves riding in a car, is super sweet and friendly! 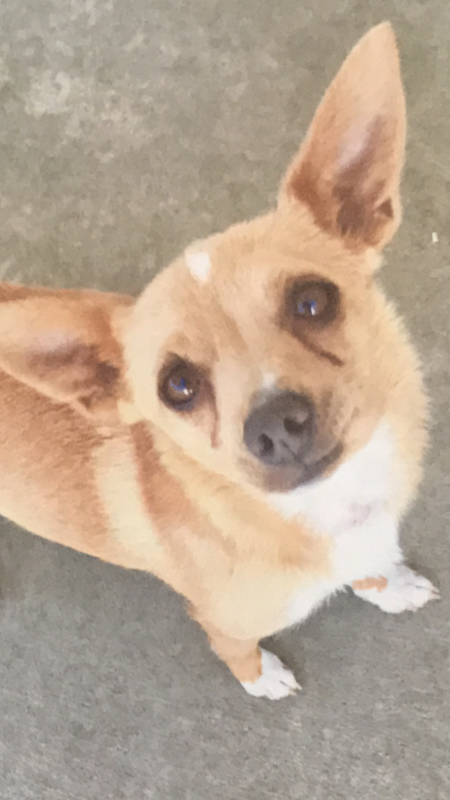 This dog needs a home! 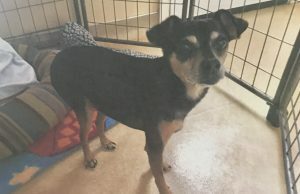 10 years old min pin mix. Is currently staying at a friends house as Guido does not like being at a dog kennel at all! Guido is great with other dogs, kids, people and wants a sofa or a lap to call his own. 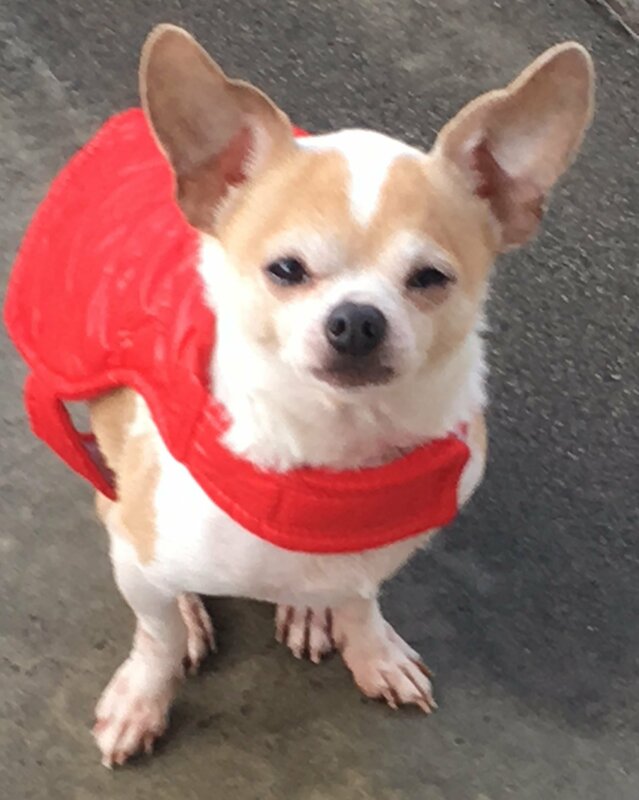 He has special food and medicine that we will provide- we love this little dog at Jessicas Haven and will always support his new family. 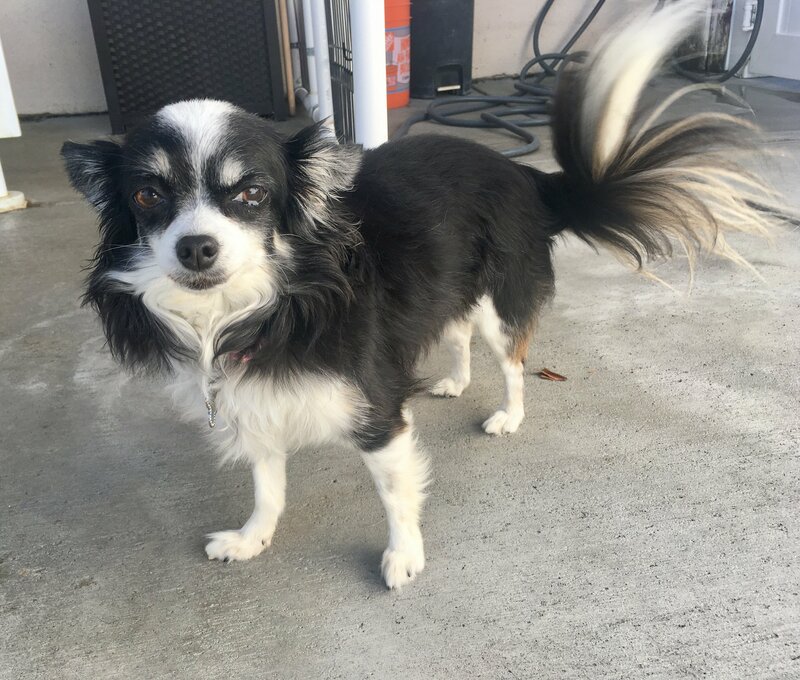 4 year old long-hair chihuahua. Abby is mellow, enjoys short walks, and loves to he held. Good with people, kids, and is fine with other dogs! That sassy white stripe on her head is just adorable! 1 year old Chi mix. This little girl is so precious, so sweet and has never had a loving home. She is a little shy, but her eyes just look so hopeful everything someone holds her. She is great with other dogs, too. Wonderful companion!